Following an announcement at the 2016 Microsoft Worldwide Partner Conference, Enghouse Interactive can reveal that Enghouse Interactive contact centre and attendant console solutions, Attendant Console 2016 and Communications Center 2016, are certified for Skype for Business. 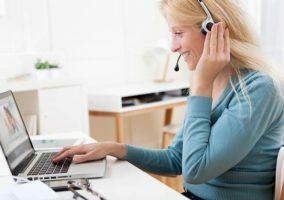 Enghouse Interactive has deployed more than 400 contact centre solutions in Skype for Business environments to industries including banking, utility, public sector, retail and healthcare customers worldwide. As a Microsoft Gold Partner, Enghouse Interactive works diligently with Microsoft engineers, to align its portfolio with Skype for Business development and customer needs. “We are pleased to see Enghouse Interactive certify their Attendant Console 2016 and Communications Center 2016 for Skype for Business Server 2015 and extend the communication experience for organisations to achieve more,” said Andrew Bybee , Principal Group Product Manager for Skype. The Enghouse Interactive Attendant Console for Skype for Business combines an intuitive call handling interface with Skype for Business’s powerful unified communications (UC) capabilities. Real-time presence and calendar information, coupled with Active Directory integration, provides effective call control, line usage, improved failover, and empowers operators with the tools to identify, prioritise and route calls quickly and professionally. The Attendant Console works within Enghouse Interactive Communications Center (CC), an omnichannel contact centre platform. By combining Attendant Console and Communications Center, a business can unify queuing, routing, omnichannel interaction management, and comprehensive analytics for agents, operators and managers in a single platform. Now certified for Skype for Business 2015 and natively integrated, Attendant Console and Communications Center ensure that each call remains in the Skype for Business environment every step of the way. This level of integration eliminates the need to trunk in and out to a third-party PBX. 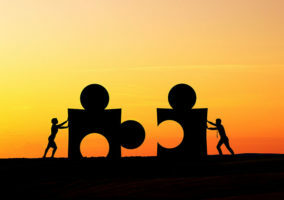 “Working so closely with Microsoft and having this kind of success with system integration and value-add reseller partners signifies our commitment to the Microsoft Partner Community,” said Enghouse Interactive Sales Director, Gary Bennett. 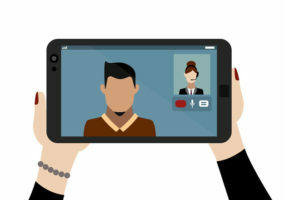 Enghouse Interactive offers an extensive range of solutions for Microsoft Skype for Business, including Attendant Console, Contact Center, Quality Management, Mobile IVR and Real-time Speech Analytics, to help organisations improve communications, productivity, and efficiency. Communications Center, by virtue of its omnichannel functionality, intelligently manages all customer interaction media channels in a single, fully integrated solution. 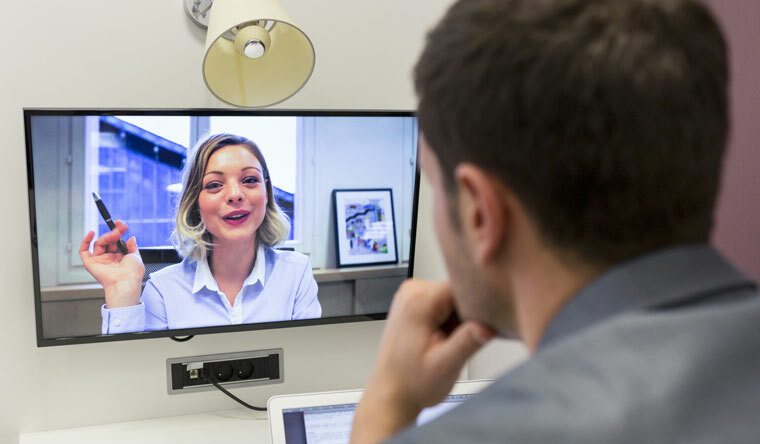 Utilising UCMA to natively integrate with Skype for Business, Enghouse Interactive delivers a user experience that extracts the advantages of Unified Communications into the contact centre for improved service that is scalable, extensible and reliable. Enghouse Interactive provides its small, medium and enterprise clientele with the omnichannel contact centre tools to elevate levels of service and care, while lowering costs and operating expenses. Agent empowerment is the hallmark of Enghouse Interactive’s portfolio. Each solution features user-friendly interfaces that empower operators, contact centre agents and supervisors to utilise inbound and outbound interactions, coupled with SMS, email, chat, video, IVR, Mobile IVR, quality management, contact recording and real-time speech analytics. For more information about Enghouse Interactive, visit their website.